Preheat to 350. 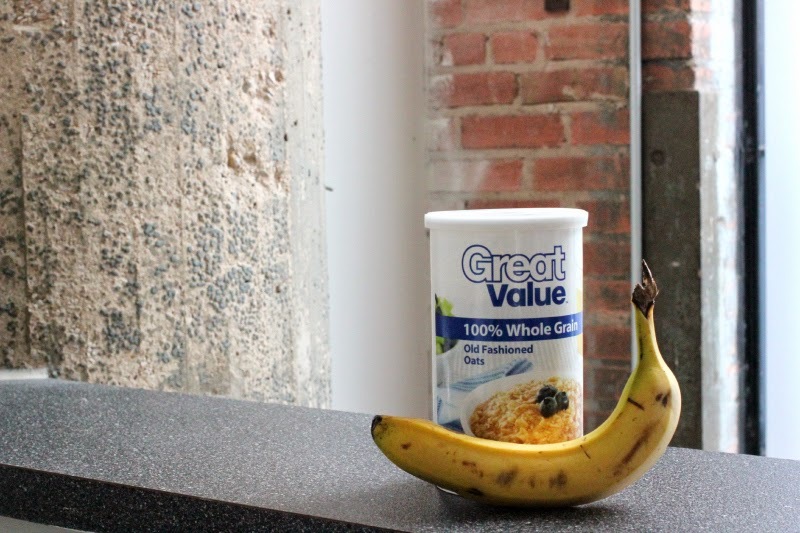 Using an older banana will make this easier, but you can most certainly use a nice yellow one as well. 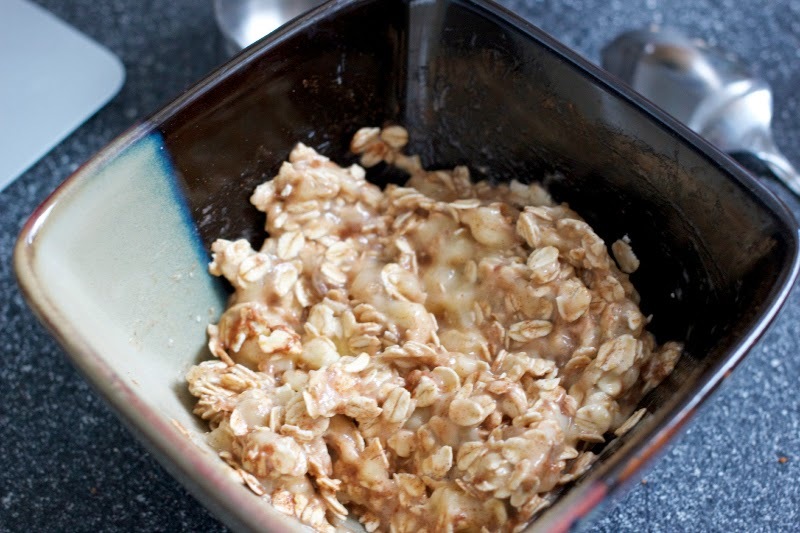 Squish up your banana and add your oats. Mix it all up! 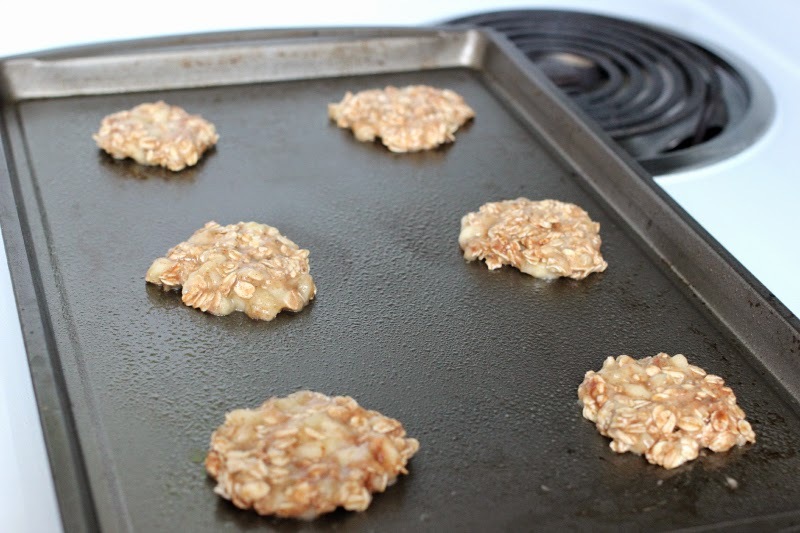 Grease up a cookie sheet and then add a spoonful of batter to the cookie sheet before flattening. You should get about 6 cookies out of the mix. Bake for 12 - 15 minutes, remember on a greased cookie sheet! Bam, cookies. And think about it. 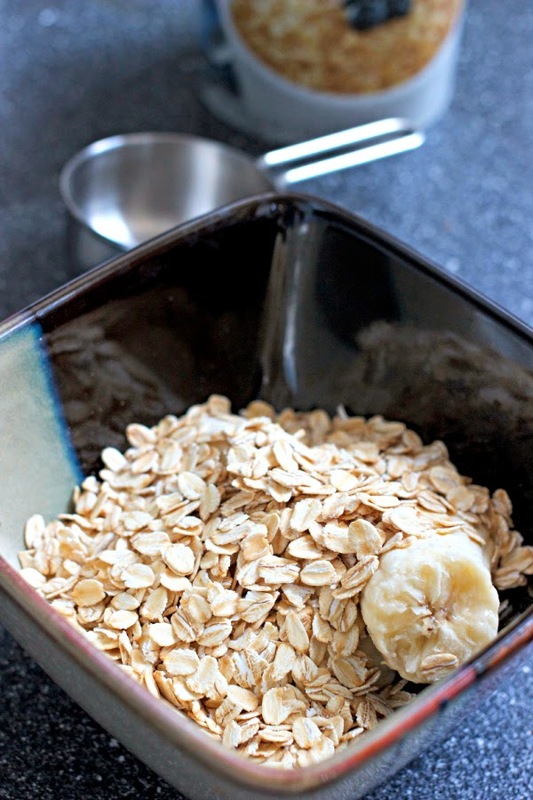 If you ate all six cookies you're eating on banana and a 1/2 cup of oats. Share them, if you can, and you're eating even less calories. Look out bikini, I'm coming for ya! 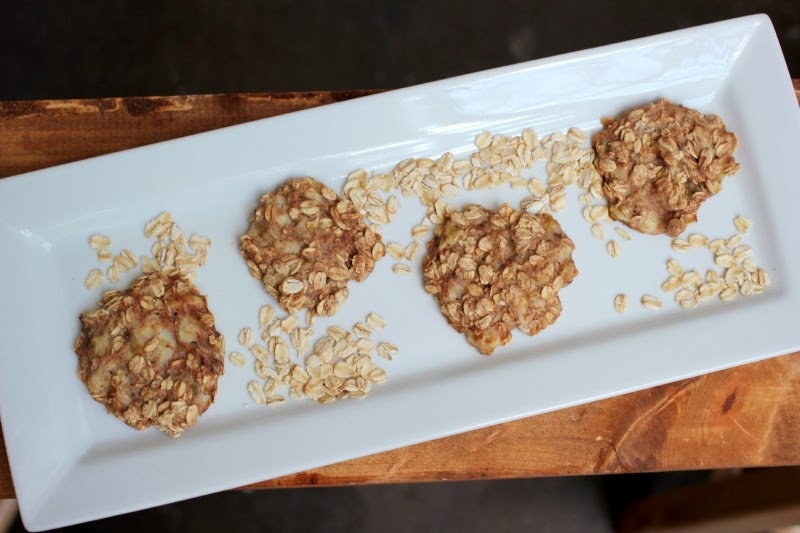 Pst, want another easy cookie recipe? 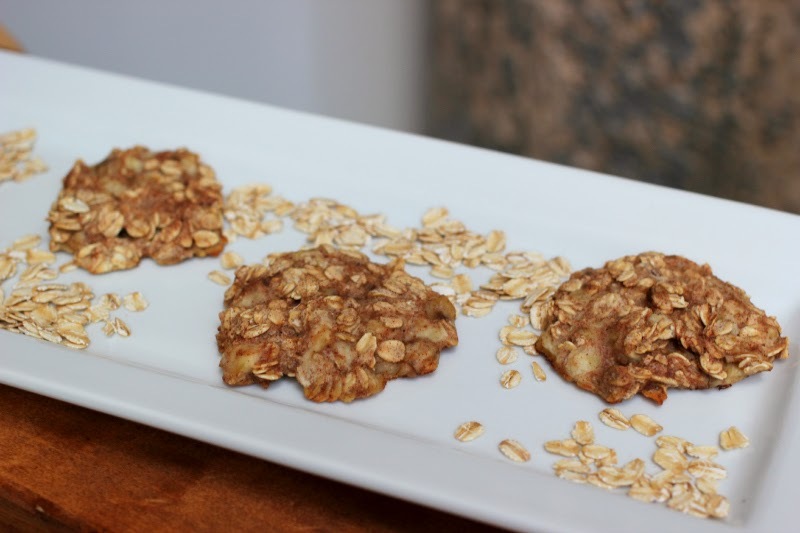 Check out my 3 ingredient cookie!